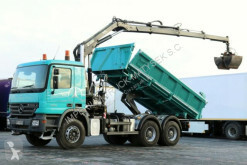 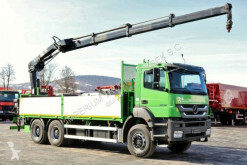 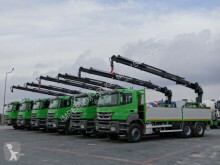 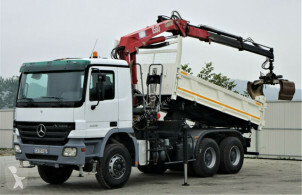 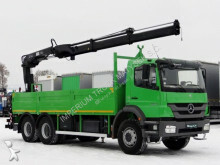 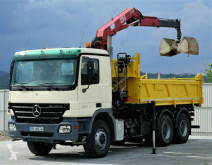 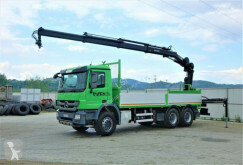 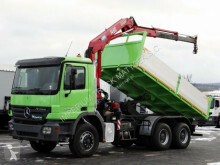 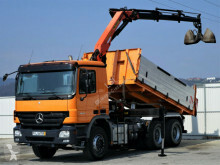 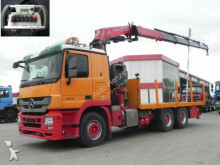 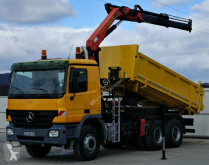 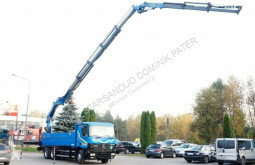 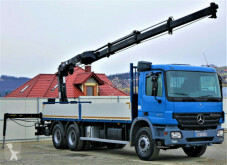 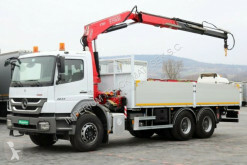 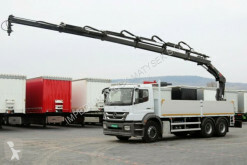 Camion plateau Mercedes Actros 3336 Kipper 4,60m+Kran Topzustand! 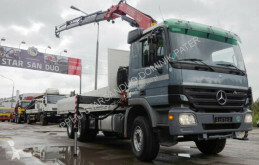 Camion plateau Mercedes Actros 2632 Pritsche 7,00m+ Kran*Topzustand! 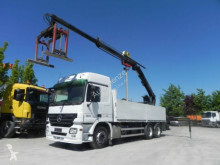 Camion plateau Mercedes Actros 3336 Kipper+Bordmatic 5,00m + Kran! 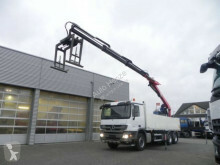 Camion plateau Mercedes Actros 2636 Pritsche 6,40m + KRAN6x4 Topzustand! 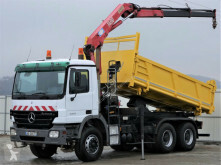 Camion plateau Mercedes Actros 3332 Kipper 5,20m Bordmatic+HDS !